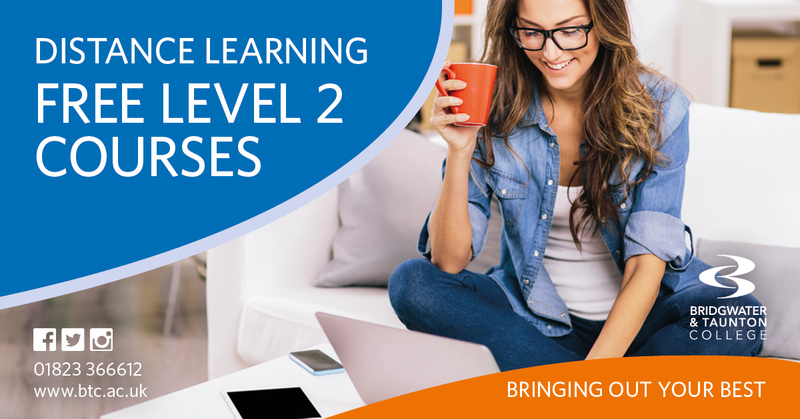 FREE Level 2 Distance Learning courses! Flexible learning for FREE, in your own time and on your own terms. Apply online today! We kindly ask that you only apply for one course at a time.